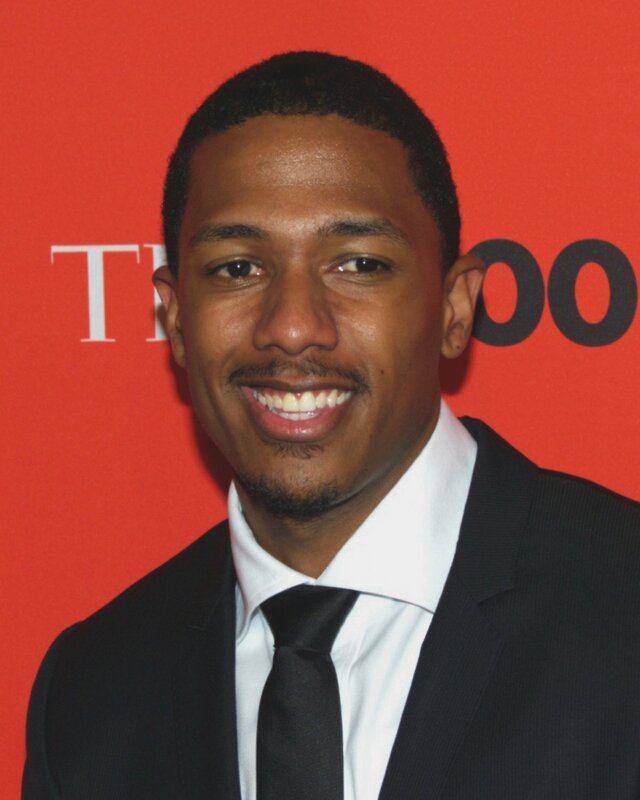 Nick Cannon hospitalized for "temporary pit stop"
"America's Got Talent" host Nick Cannon shared a photo from a hospital bed on Instagram Wednesday. The television personality asked fans not to worry, calling the visit a "Temporary pit stop." "Sometimes I can be a little too bull headed and stubborn," he said in the caption of his Instagram post. "I gotta stop running my body to the ground. I be wanting to grind nonstop but the engine can't run on fumes. On the low though, I really think I'm a super hero." Cannon, 34, did not divulge details as to why he was in the hospital, hooked up to what appeared to be an EKG monitor. However, the rapper, actor and comedian has been vocal about living with lupus in the past. "I take my test and turn it into a testimony," Cannon said. "I say it's one of those things that's made me stronger. I feel like I'm in better shape, better health than I ever have been before because it's allowed me to pay attention and focus more on my health." "I have lupus, but lupus doesn't have me." Bindi Irwin on dating: "There is someone special in my life"